The state of North Carolina imposes strict rules on the production of food, including bread and other baked items. You have to follow these safety guidelines if you want to establish a bakery, but you also have to follow rules pertaining to the creation of a business entity. Aside from state laws, many counties have zoning laws that could impact your ability to establish a bakery. Once you have successfully negotiated the red tape, you must decide what types of products you want to bake and you must develop a business plan. Write a business plan. You can use your own cash, money from other investors or borrowed funds to cover the initial start-up costs of your bakery. You need to write a business plan that details probable income and expenses so can ensure that you have enough money to get the bakery up and running. You should contact vendors and get quotes for equipment such as ovens and utensils, as well as quotes for supplies such as flour and sugar. You can also speak to banks to find out about financing options for start-up bakeries. 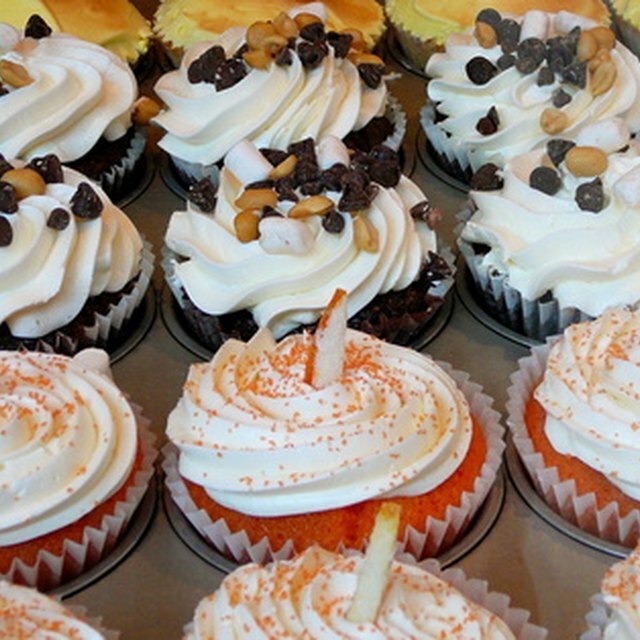 Choose a location for your bakery. Under North Carolina law, you have the option of operating your business at a commercial location or as a home-based business. However, you must ensure that the location you intend to use meets sanitation and safety standards as detailed in federal, state and county laws. (See Resources) You must contact the nearest office of the Department of Agriculture and Consumer Services' Food and Drug Protection Division and arrange an inspection of your business premises before you can begin operations. You must register your business as a corporation, sole proprietorship or other type of legal entity with the North Carolina Division of Corporations. You must obtain a Employer Identification Number for the business from the Internal Revenue Service. You can operate the business under your Social Security number rather than an EIN if you operate as a sole proprietor. How Much Money Do You Need to Start a Brewery? Decide upon your recipes and start baking products. You must submit your products for testing at a facility such as the North Carolina State University Department of Food, Bioprocessing and Nutrition Sciences. The testing will reveal the nutritional value of your baked goods, and you must include this information on food packaging in North Carolina. Order labels and packaging for your baked products. The packaging must include the nutritional information, as well as the product name, net weight, the name of your business, the business address and a list of the ingredients. Contact distribution companies and marketing firms and make arrangements to distribute and promote your baked goods. You should consider running special offers when you first start operations so that you can quickly establish a client base. Baked goods are among the types of low-risk products that you can produce at home under North Carolina law. However, you cannot produce dairy goods or food products that include meat or poultry at your home. Therefore, you should rent a commercial property if you plan to sell goods such as meat pies, or you want to produce whipped cream fillings or other dairy items. Businesses including bakeries are subject to regular inspections from federal and state inspectors. You could face fines or other penalties if you mislabel food, violate safety standards or sell prohibited items. Therefore, you should carefully review state and federal business laws before you expand your product line or alter your operating procedures. North Carolina Department of Agriculture and Consumer Services: I Want to Start My Own Food Business. Now What? Wake County: Starting a New Business in North Carolina?